Check out the Asura's Wrath Demo! 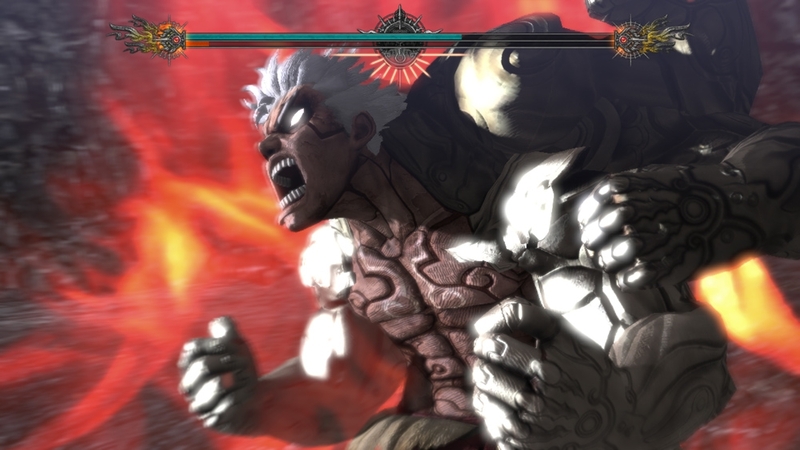 The Capcom published action title Asura's Wrath is almost here, and now there is a demo of the game to check out. It looks like it'll be a great action, and who wouldn't want to play as a demi-god? "ASURA'S WRATH, the upcoming interactive cliffhanger-action game, lets you unleash your rage in two epic boss battles! Experience two of the game's episodes: In Episode 5, face off against the planet-sized Wyzen; and in Episode 11, clash with the powerful sword-wielding Augus on the surface of the moon! ASURA'S WRATH is a unique blend of action and drama. Immerse yourself in this unprecedented take on the action genre!"